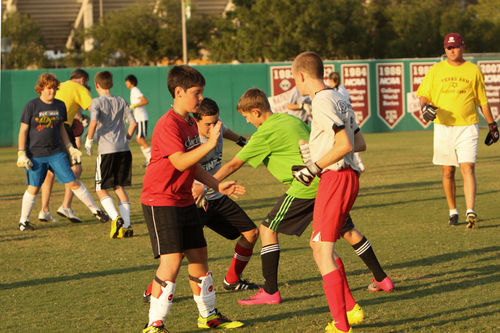 These sessions are focused on developing teams. 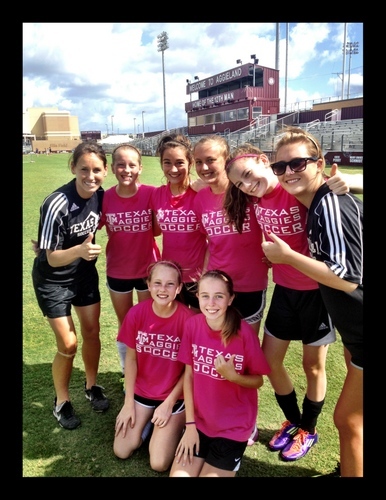 The curriculum closely follows the same type of training the Aggies perform in their pre-season training camp. 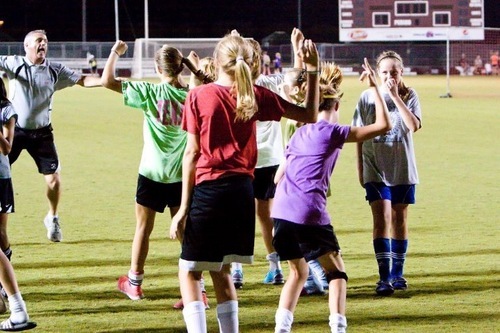 Teams who attend camp together will be housed and trained as a team. 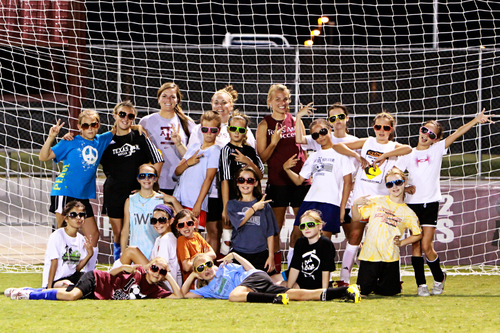 Campers who wish to attend camp to train with their team should designate their team/group name on the application. Teams of 12 or more will qualify for the team camp. Each camper will receive a special Team Camp item. Team Camp is available at all overnight sessions and Academy camp.